Come help us test our new kitchen! 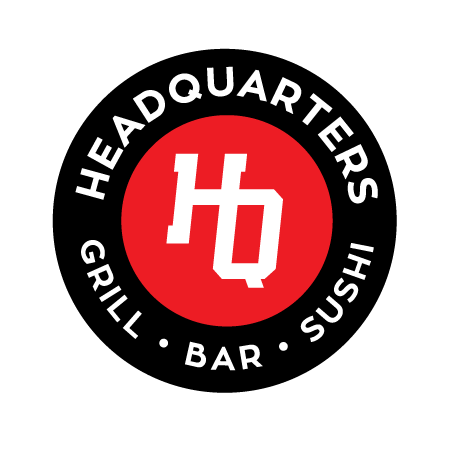 Headquarters is hosting a friends and family night, and you’re invited! Come enjoy complimentary food and beverage as we warm up for our first big game. Please complete the form below to submit your reservation. Our reservations are currently full, but don't worry! We want to make sure you still get to come in and enjoy a drink on us if you missed out. Complete the form below and we will email you a $1 drink coupon that you can use at any time after we open on August 13th! Yes please, send me a $1 drink coupon! No thanks, but send me offers in the future! By submitting this form, you will be joining the Headquarters AZ mailing list. Don't worry, you can unsubscribe anytime you want (but you wouldn't want to miss out on our next event, would you?). Reservations are made on a first come, first served basis, and are subject to availability.